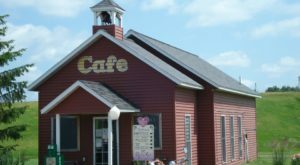 There are many notable bakeries in Minnesota, including some that have been recognized as among the best nationwide. But that doesn’t meant there aren’t lesser known bakeries that are equally deserving of attention. 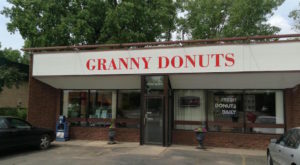 In fact, there are dozens of these bakeries all across the state. 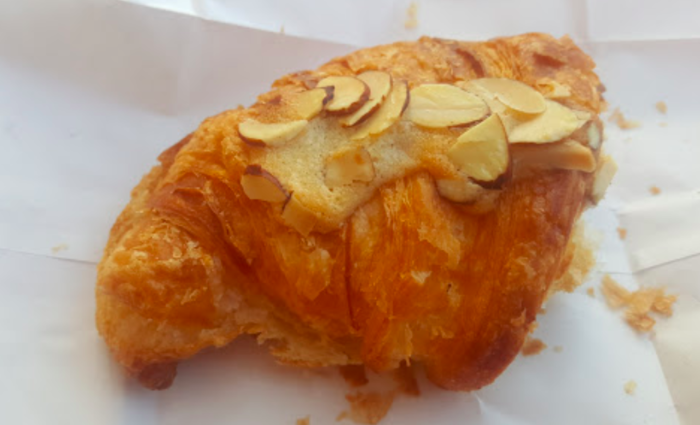 One of our favorites is an unexpected bakery that is home to some of the most delicious croissants you’ll eat outside of France. 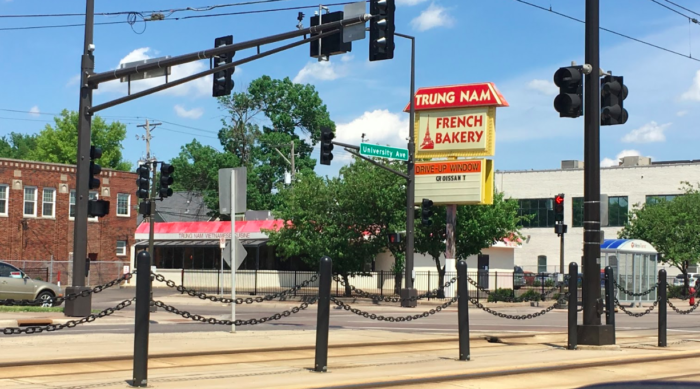 Trung Nam French Bakery is an understated spot in St. Paul, Minnesota. 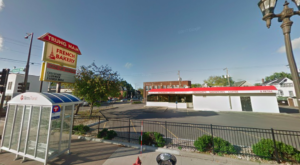 You'll find it at 739 University Ave. W, St. Paul, MN 55104. 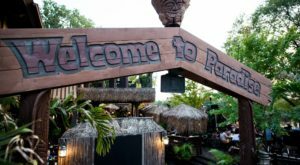 The restaurant is in the Midway, one of St. Paul's busiest neighborhoods. 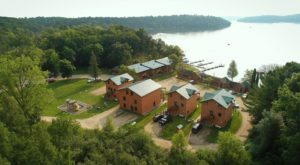 You may pass this unassuming spot right by, but you should definitely take a look inside. 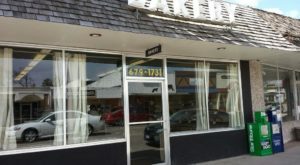 The bakery is comfortable and airy inside. 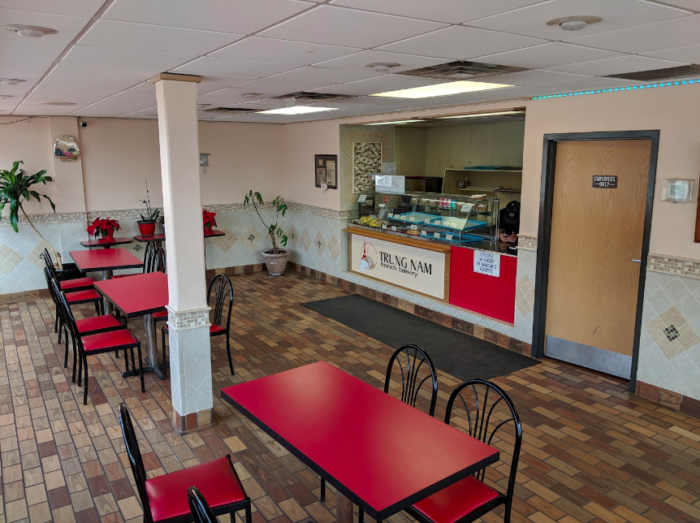 You'll find plenty of tables to enjoy your treats. Large windows bring in light, making Trung Nam a wonderful spot to wake up in the morning. 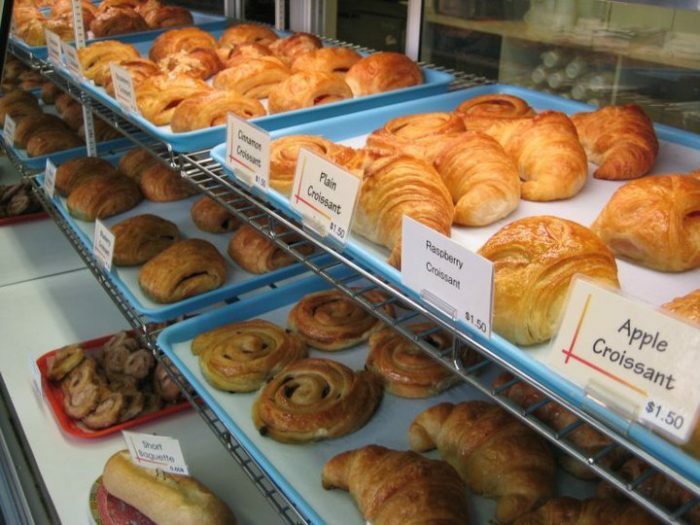 Up front, the bakery case is filled with many delicious options. 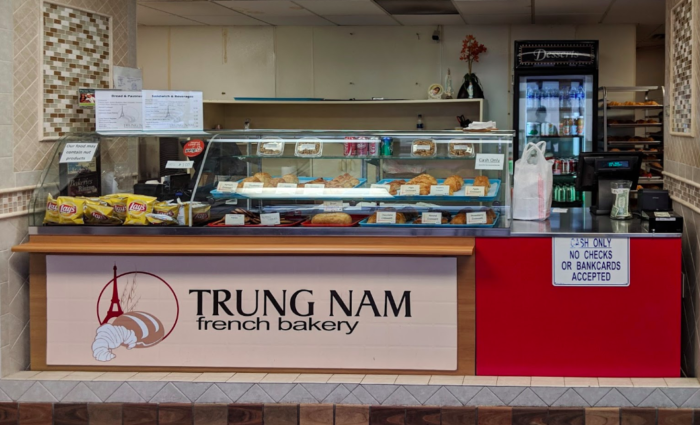 You cannot go wrong with a Trung Nam croissant. They're perfectly flaky and flavorful. Many varieties are up for grabs, from plain to almond - and many other flavors in between. 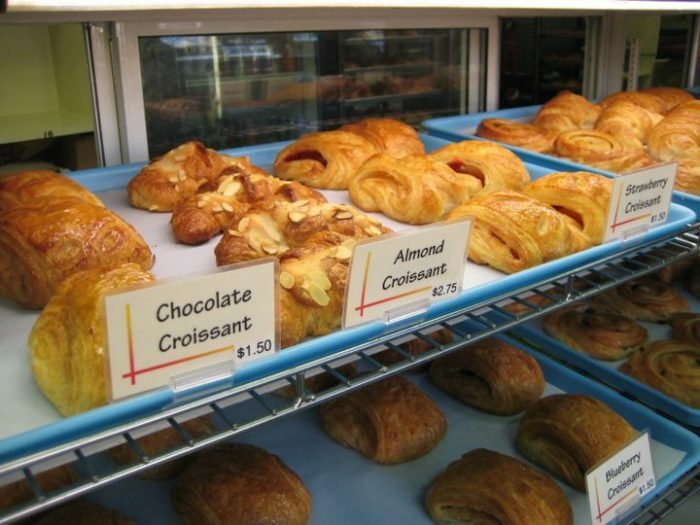 The chocolate croissants are a favorite, and they sell out fast! 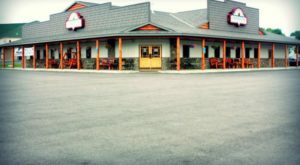 You'll want to arrive right when the bakery opens at 8 a.m. to make sure you get your share. There are other French treats available as well. 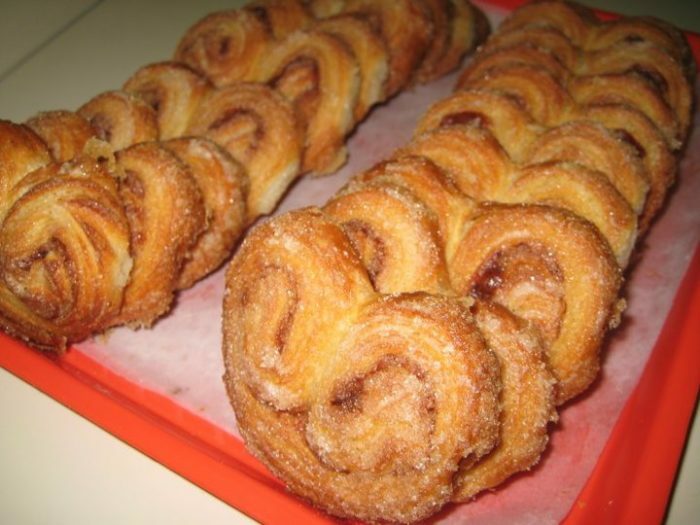 Grab a couple of palmiers on your way out. You'll be glad you did. 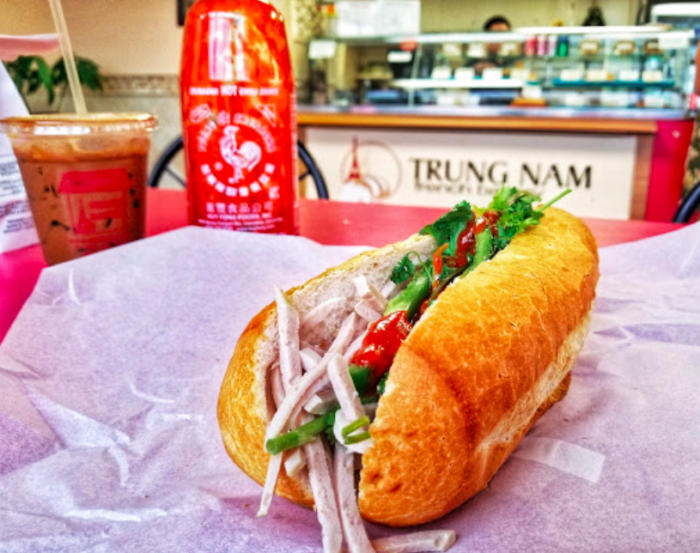 And if you're at Trung Nam for lunch, try a banh mi sandwich! The homemade Vietnamese baguettes complement these sandwiches perfectly. 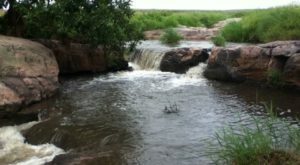 Have you ever been to Trung Nam? 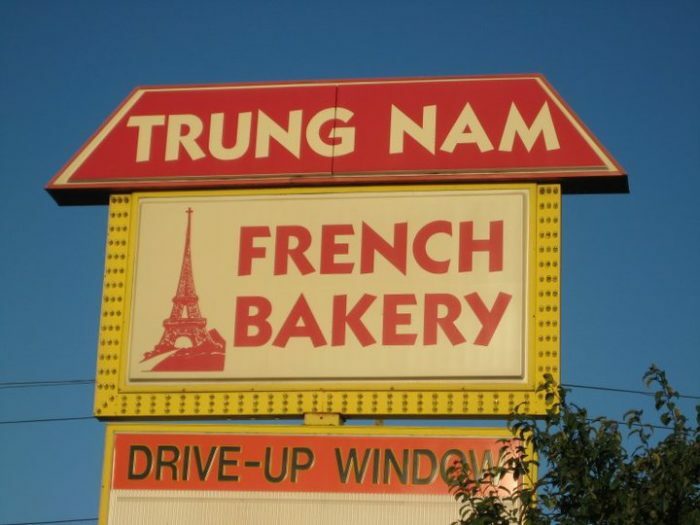 Learn more about this unexpected bakery on their Facebook page.